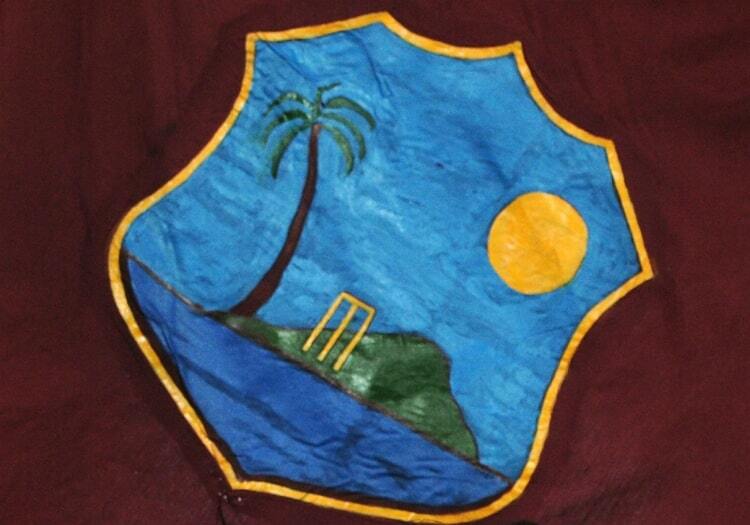 Which Caribbean nation dominates the T20 Player Index? One feature of the T20 Player Index is that it does not group players eligible for the West Indies as one category in the standings. Instead, the players are listed by their actual nationality e.g. Andre Russell is listed as being from Jamaica and Carlos Brathwaite is listed as being from Barbados. This allows us to look at which of the nations that make up the West Indies has produced the players which have made the biggest impact in both domestic and international T20 cricket over the past three years. Overall, eight Caribbean nations have players in the Index. The nation with the most players in the Index itself is Trinidad and Tobago, which has 14 players, and this is followed by Jamaica who have nine, and Barbados who have seven. Trinidad and Tobago have the most players in the top 10 with two, and also have the most in the top 100 with four. This is double the number that both Barbados and Jamaica have, but Barbados have the same percentage of players in that bracket (28.57). 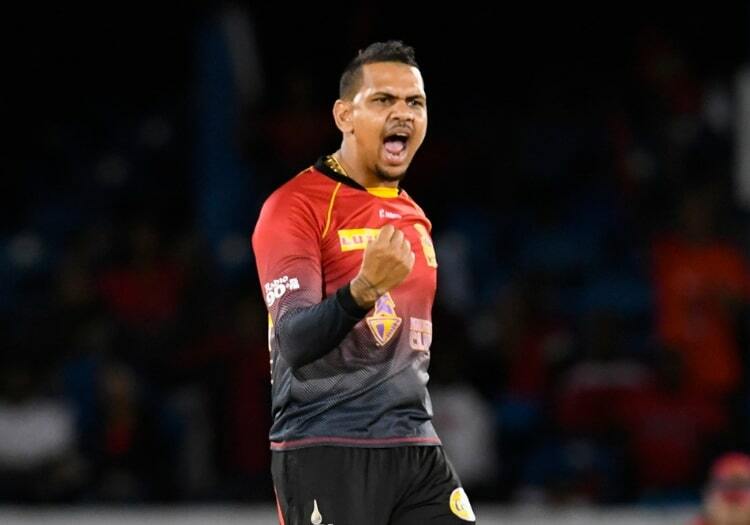 The highest-ranked player from the Caribbean is Sunil Narine, who is from Trinidad and Tobago, while the next-highest is Andre Russell, who is from Jamaica. Carlos Brathwaite is the Bajan player highest in the standings at the number 17, while Jofra Archer, who is likely to qualify for England in due course, is the next-highest player from Barbados at number 69. The other five nations to feature in the index are Guyana (2), Antigua and Barbuda (2), St Lucia (2) Grenada (1)1, and St Vincent and the Grenadines (1).